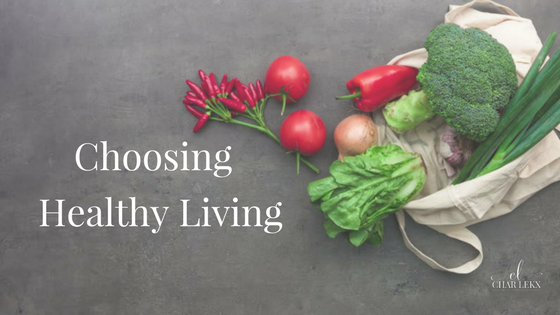 Ready to kickstart your journey to healthy living? Maybe it's time to eat clean, increase your nutrient intake, eliminate allergenic or addictive foods, balance your blood sugar and support your elimination organs. As you know, I love encouraging women to be their best so if you're interested in doing this challenge, email me at info@charlekx.com (subject line: 30 Days to Healthy Living Challenge) and I will offer you 2 free 15 minute coaching sessions to help you get started on the right foot. Simply click the green button on the right, scroll down to the bottom of the page and click on join now. You'll see my picture at the top, just follow the prompts and your healthy living challenge kit will be on its way to you before you know it. Remember you will also get the meal plans, recipes, shopping lists and a private Facebook support group. It’s always better to conquer something like this with a team. Let's get you all the tools needed for your success!